Department of biotechnology currently offer courses on two subjects i.e., biotechnology, microbiology. 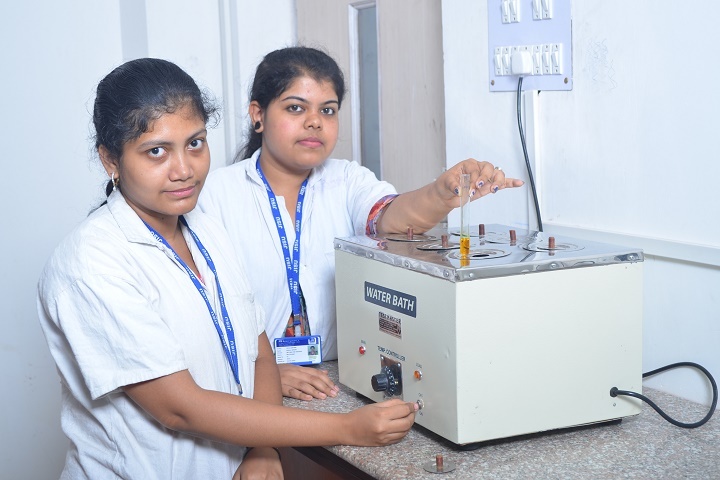 Our department provides elevated quality of teaching along with state of art research facilities to nurture the curious and inventive scholars such that they become adequately proficient to face the global challenges from the perspective of academia as well as industry. 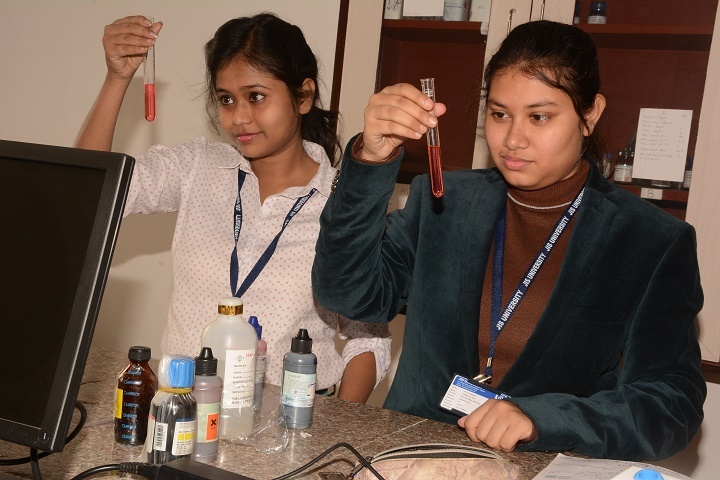 Department of Biotechnology currently offers Integrated B.Sc.-M.Sc., M.Sc., Integrated M.Sc.–Ph.D. and Ph.D. in Biotechnology. The diverse qualifications of the faculty members ensure expertise in all aspect of Biotechnology as well as in various interdisciplinary areas. 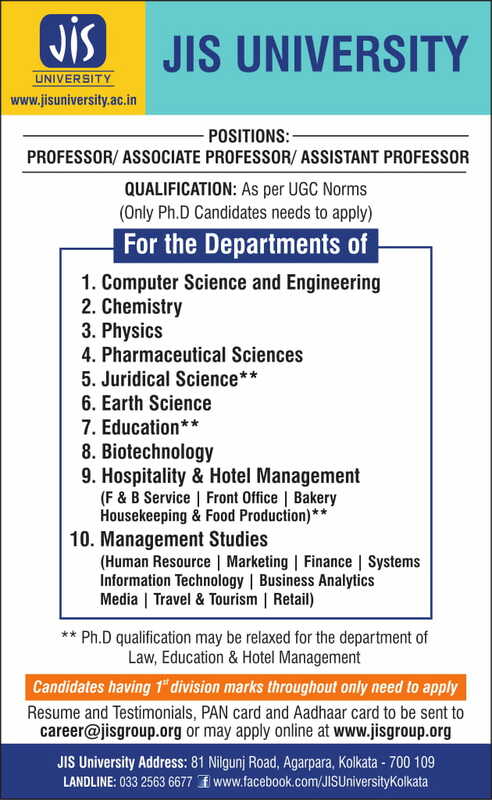 Department ensures academic flexibility and good deal of faculty-student interaction. Project work and seminar presentation are introduced in all courses to get an overview of the ongoing research andrecent development in the subject. Biotechnology is one of the most sought-after interdisciplinary fields which is a combination of biological sciences with engineering technologies. It allows for the creation of different types of products that advance healthcare, medicine, agriculture, food, pharmaceutical, environmental control, and a lot more. 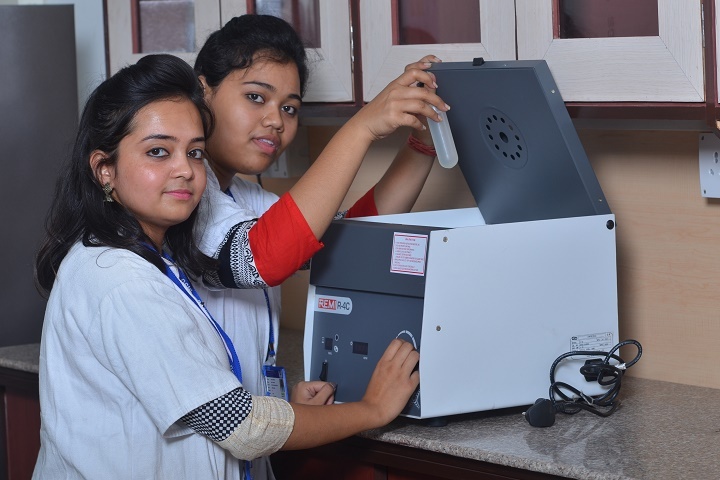 JIS University’s biotechnology colleges in Kolkata enable the students to acquire competencies relevant to technical skills which will help them reach the heights of success easily and with confidence. With a team of experienced faculty members, we acquaint the students with the knowledge that will help in their career growth. We provide proper orientation towards developing an all-round personality for our learners. We offer programmes that are consistent with their goals and objectives and ensure that the students grab the best opportunities available for their career path. We ensure that when you enroll yourself in the best B. Sc. in Biotechnology colleges in Kolkata, you come out with all the knowledge and technical skills required to excel in the profession. The University has a mission to be one of the best universities in India and it is a favored destination for students, research scholars, and faculty members. The aspirants are assured of quality education as B. Sc. 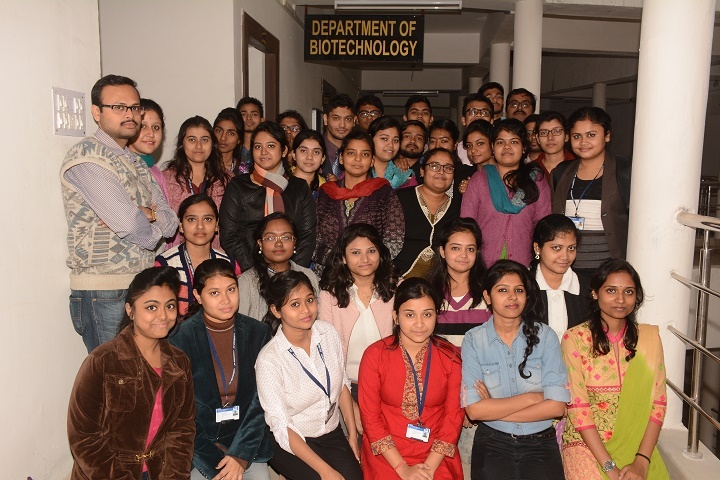 in Biotechnology from JIS University is duly accredited and affiliated by University Grants Commission, New Delhi, Bar Council of India (BCI), Pharmacy Council of India (PCI), National Council for Teacher Education (NCTE) and United Nations Academic Impact (UNAI). 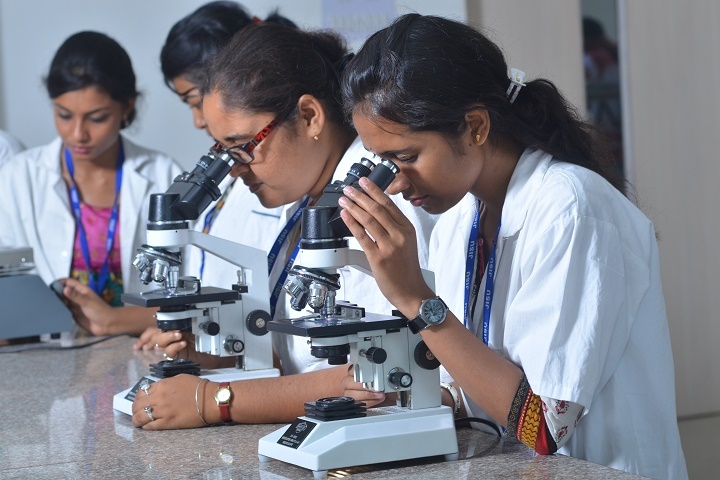 The Department of Biotechnology strives to inculcate in its students with sound knowledge in technical studies along with realized social responsibilities. This helps the students to combat any current and impending challenges that are faced across the globe. The highly experienced and well-qualified faculty members impart high-quality education and training to all the students to make them sound professionals with the foresight to easily understand the problems of varied industries and offer innovative solutions with their knowledge and skills. 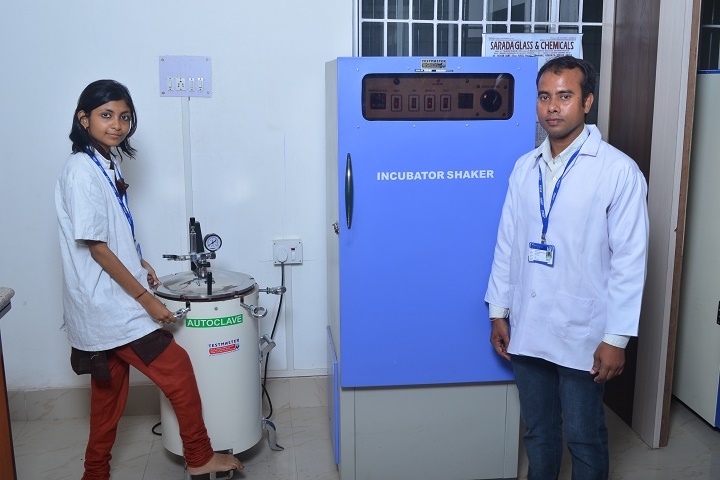 Departmental laboratories are equipped with the necessary instruments and facilities required for carrying out day to day practical classes and research work. Career opportunities for students in biotechnology are abound. Those specializing in different sub-disciplines of this field can easily find jobs in both private and government sector undertakings. If you have acquired a post-graduate degree in biotechnology then you can easily find a suitable position in a number of industries. Major recruiters include industries engaged in processing and developing agricultural and biological products, bio-processing industries, pharmaceutical and chemical industries. There are ample opportunities in industries producing healthcare products, textile industry, cosmetics and organizations engaged in different types of industrial research and development. 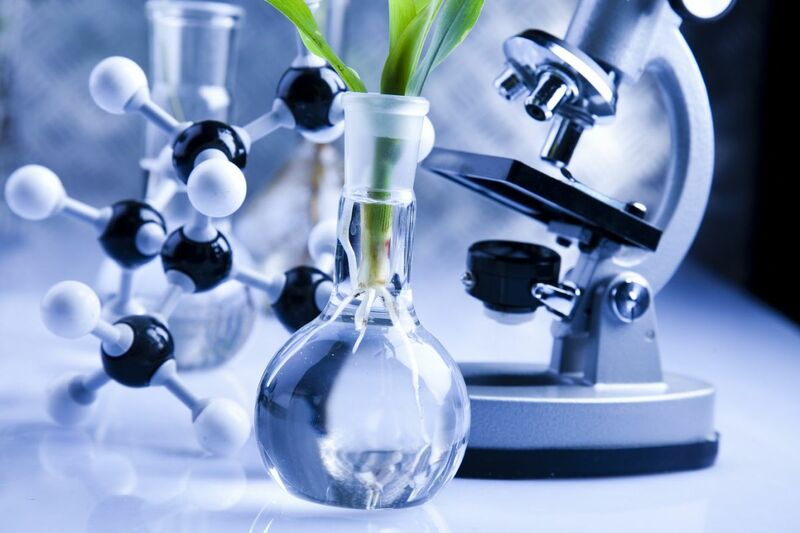 These days a growing number of qualified biotechnology professionals are engaged by different industries for environment protection activities and for the safe disposal of hazardous materials. Students can also appear for NET/GATE/SET and become eligible for teaching post or opt for a research career at various renowned national laboratories like IISERs, IISc, IITs, CSIRs, IACS, BARC, DRDO, NTPC etc. Interested students may go to foreign universities for their research career or various jobs related to Biotechnology.